The Orion Therapeutic is a Lavender colored tint that the University of Utah – Health Care has found to be useful in patients with migraine headaches, blepharospasm, light triggered seizures, CVS (Computer Vision Syndrome) and other light-sensitive/triggered conditions. Orion Therapeutic was first described in a research project that took place in Birmingham, England in the early 90’s. 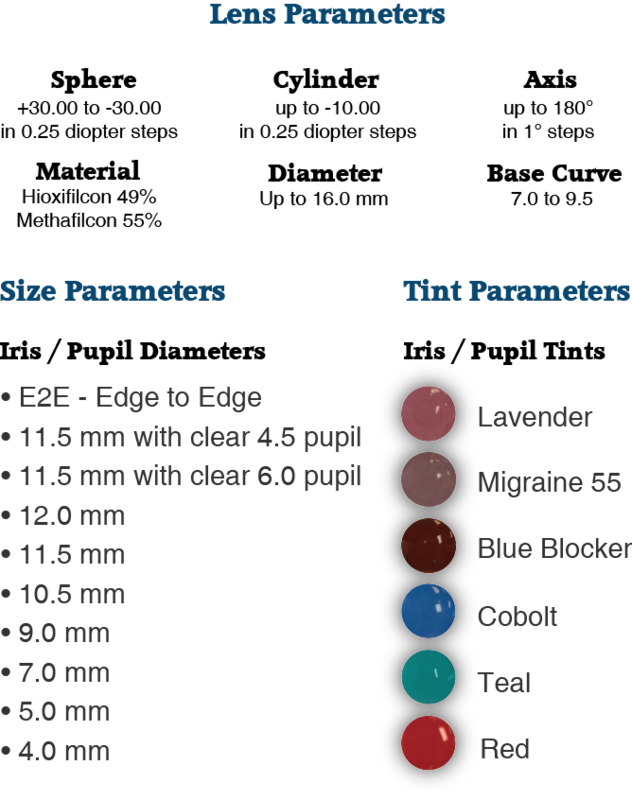 In this study, children with migraine headaches wore Orion Therapeutic filtered spectacles. The researchers found that wearing the Orion Therapeutic filter improved the light sensitivity in these children, as well as lessened the frequency and severity of their migraine headaches. Since that time, Orion Therapeutic filtered lenses have been used to treat these and other conditions. Photophobia is a common and debilitating symptom in post-concussion syndrome. Pain sensation to the head, face and eye is transmitted by the trigeminal pathway which gathers input from rhodopsin and melanopsin origins. 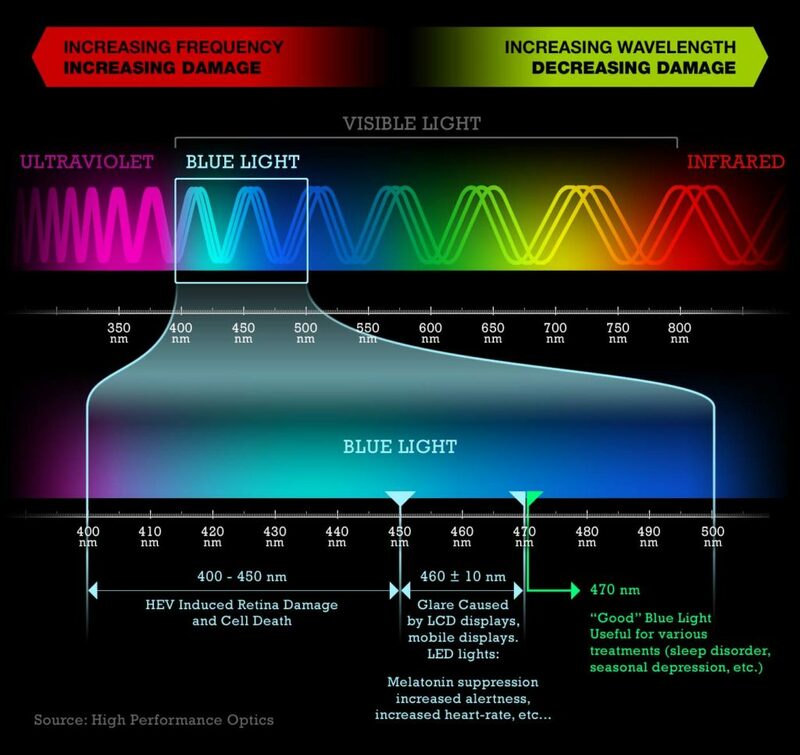 The melanopsin pathway is related to circadian rhythm and pupillary light response with peak sensitivity at 479nm. Melanopsin sensitive cells have been identified in the retina and the iris making an argument for blocking light from both. Spectacles with amber tint (CPF series) and rose tint (Orion Therapeutic Blue Blocker) limit blue light and are used for photophobia in cone dystrophies, blepharospasm, and migraine headaches. Limitations to wearing sunglasses indoors include cosmetic/social issues and stray light behind the spectacle lens.The purpose of this study was to assess the benefits of wearing tinted prosthetic contact lenses instead of spectacles for photophobia.